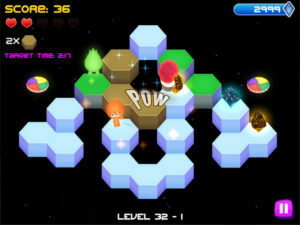 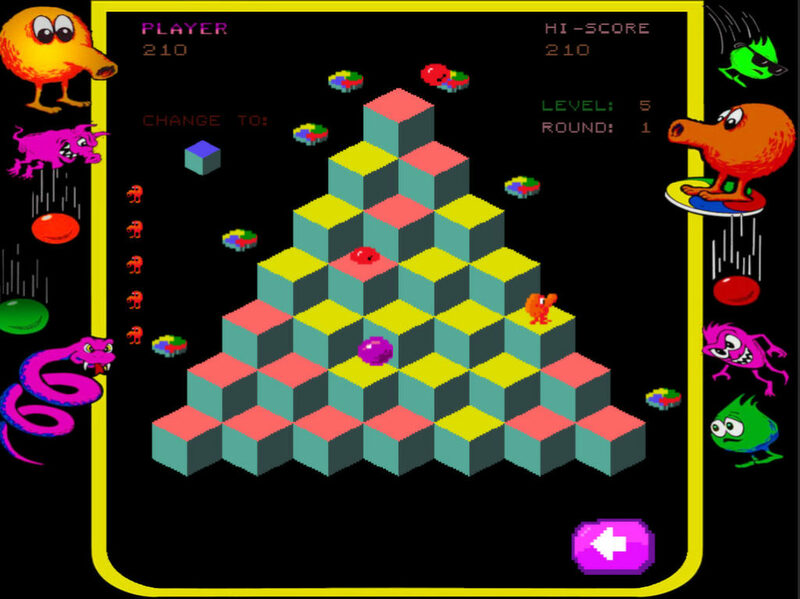 Q*bert: Rebooted features the classic version of Q*bert and an all new action packed version of the arcade mega-hit. 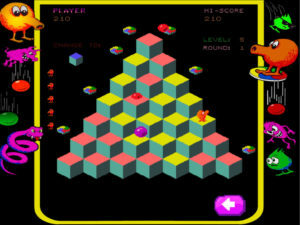 Dodge enemies, evade death, and navigate your way through villainous isometric levels in this iconic, critically acclaimed game. 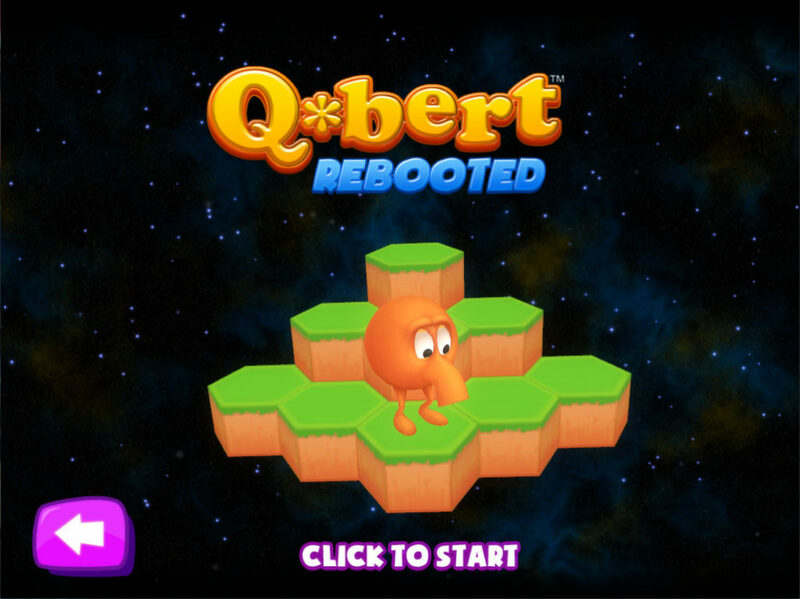 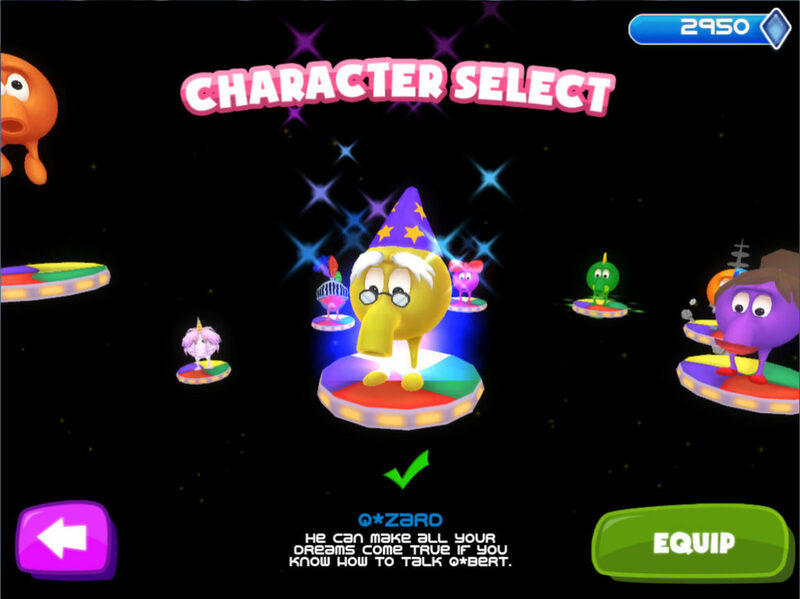 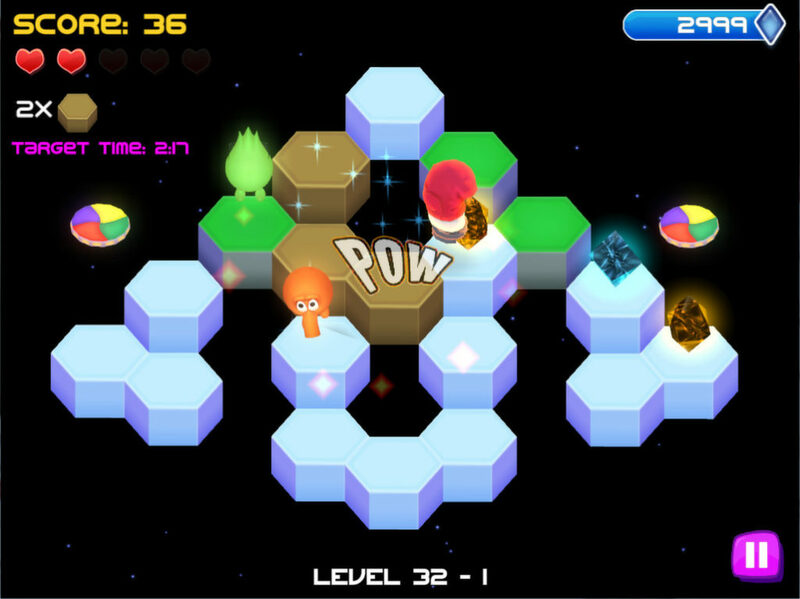 2 fun play modes – Classic Arcade and Q*Bert Rebooted!